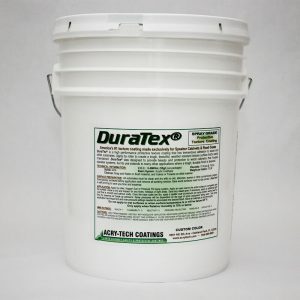 Want to test drive this product before purchasing a gallon or more? 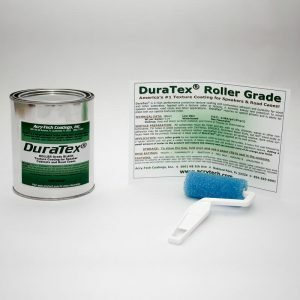 Acry-Tech now offers a Trial Size bag (1 Pint) of White roller grade and a 3″ roller for $29.00 (including shipping in the USA). 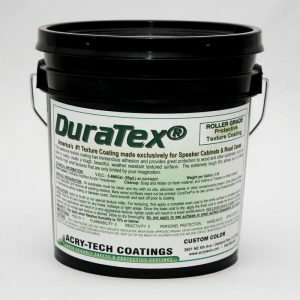 Check out our DuraTex™ Trial Size Kit that will give you enough DuraTex® to coat a couple 12″ speaker cabs. 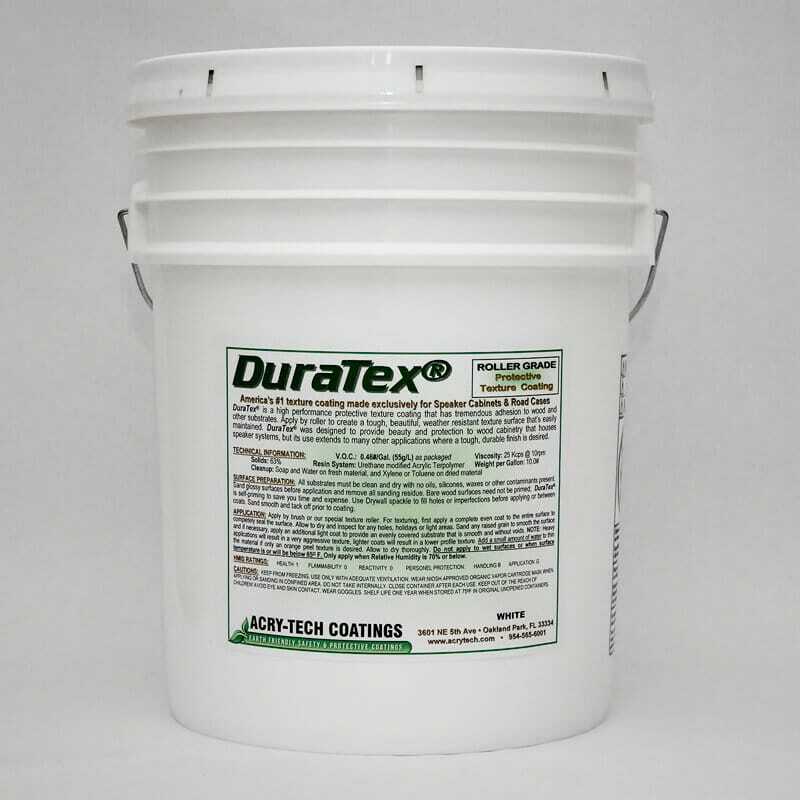 We’re also now offering White DuraTex® in a Quart Size s as well that comes with a 3″ roller for $40.50 (including shipping in the USA). 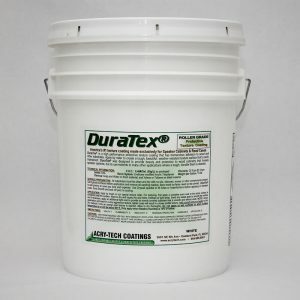 This size is perfect for projects that require more than the Pint Size Kit but less than one gallon. Great coating Replaced black carpet on a set of EV T221 cabinets for a church install.